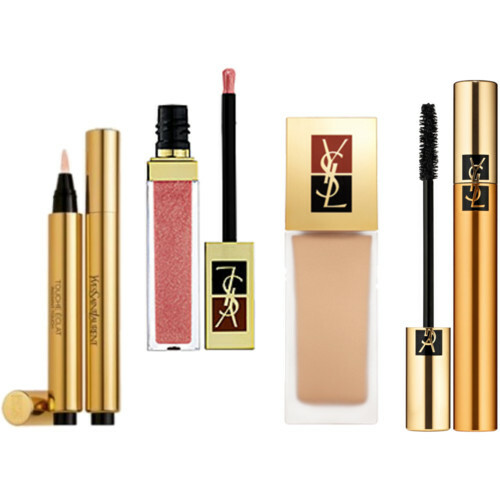 YSL lipgloss ROCKS. You will be happy with all your items. They will last forever and their colors are rich. Love them!